The telecom department has announced the introduction of three methods to link the registered mobile number with Aadhaar: OTP (One Time Password)-based, app-based and IVRS facility. With linking of Aadhaar Card with mobile number (SIM) being made mandatory, the government has simplified the process to link the 12-digit Unique Identity Number or UID. The Department of Telecom (DoT) has announced the introduction of OTP or One-Time Password-based option to link Aadhaar with mobile connection. Welcoming the move, the telecom industry has said it "will take a little time to implement the directions". The telecom department has also introduced two other methods to link the registered mobile number with Aadhaar. Telecom companies had been instructing users to start the process of linking Aadhaar card with phone numbers, by visiting their stores. Mobile users now have three new options to link their mobile number with Aadhaar: OTP (One Time Password) based, app-based and IVRS facility. "These new methods will help subscribers to get their mobile number linked to Aadhaar without visiting the stores of the telcos (telecom companies)," the Department of Telecom said in a statement dated October 25. As per the latest guidelines, telecom companies "should provide an online mechanism for people to request such service and based on availability schedule the visit and complete the process", the DoT release added. "...Mobile penetration is increasing rapidly in the country and the subscribers need to be provided with the ease of linking of the Aadhaar number with the mobile number. It is the government's endeavour to improve convenience and reduce time and energy spent by consumers to accessing government information and services that is their right to access," said Manoj Sinha, Minister of State (Independent Charge), Ministry of Communications. The telecom operators have welcomed the latest clarifications by the DoT on Aadhaar card linking. "...We are implementing all the necessary processes so as to be able to use the additional methods prescribed including OTP, app-based and the IVRS facility. We expect it to get much faster and easier for individual mobile subscribers to comply with the e-KYC norms using their Aadhaar Registered Mobile Number (ARMN)," industry body COAI's representative said. 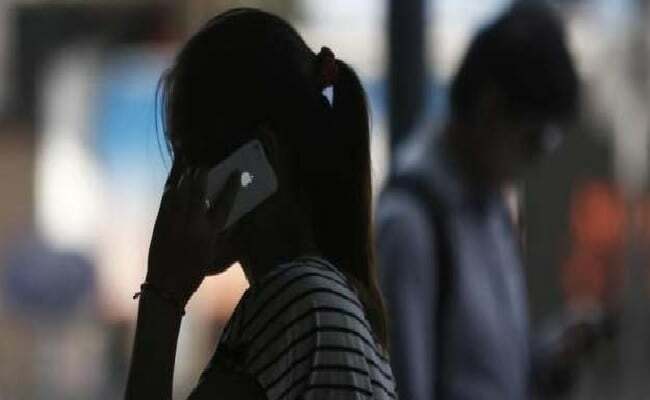 Subscribers can verify or re-verify their mobile numbers from anywhere in the country irrespective of which service area their mobile connection belongs to, the telecom department said.